Leave your excise tax compliance related worries with us and enjoy complete peace of mind. Our taxation experts are ready to provide full-fledged support to businesses of all sizes and type. Excise tax declarations are needed to be filed in order to state the excise goods and pay the excise tax. 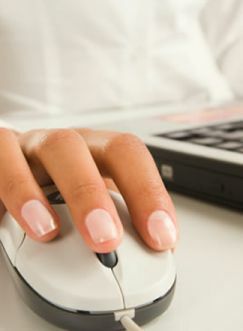 Eligible individuals are required to register for excise tax via the FTA website. The tax period for excise tax return filing is one calendar month and the return must be filed via the FTA online portal within 15 days following the termination of the pertinent tax period. A payment of the due tax must be done to FTA no later than the 15th day following the end of a calendar month. 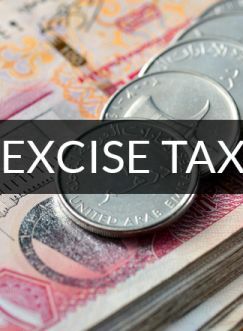 It is extremely necessary for any business operating in the UAE to register for excise tax purposes and take direct steps to become compliant with the Excise Tax Law and its Executive Regulations. At United VAT, we provide full-fledged assistance to businesses comply to Excise tax regulations perfectly. The following given groups must need to register for Excise Tax in the UAE. What is the rate of Excise Tax? By when should I register for Excise Tax? There is no registration threshold for registration; therefore, any corporation who wants to be involved in any of the activities listed above must register before the date of introduction, i.e. 1 October 2017, and account for excise tax. What is the main objective behind charging Excise Tax? The primary objective behind levying excise tax is to bring down the consumption of harmful and injurious commodities while also increasing revenues for the government that can be used on worthy public services.